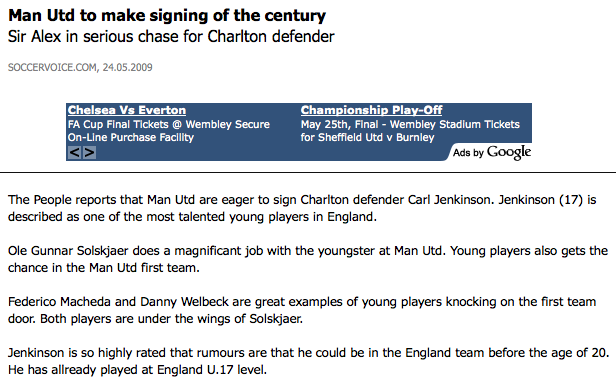 FAIL: Man Utd to make “signing of the century”. Hmm, really? 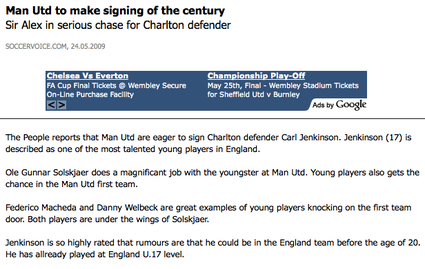 … Like many people, I then vowed never again to visit Soccervoice.com.